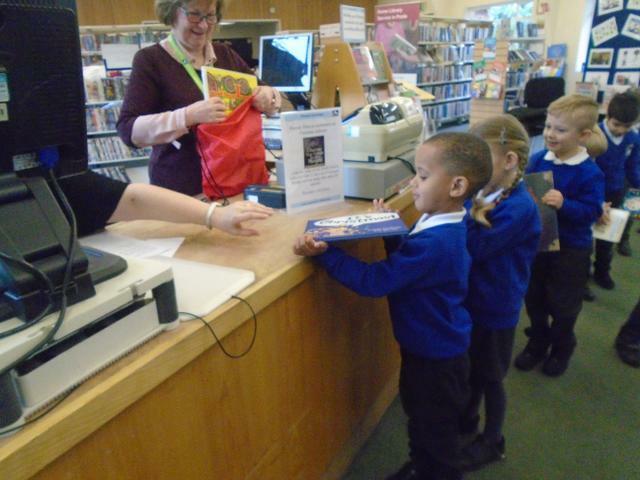 Reception enjoyed their first school trip this week, paying a visit to Oakdale Library. 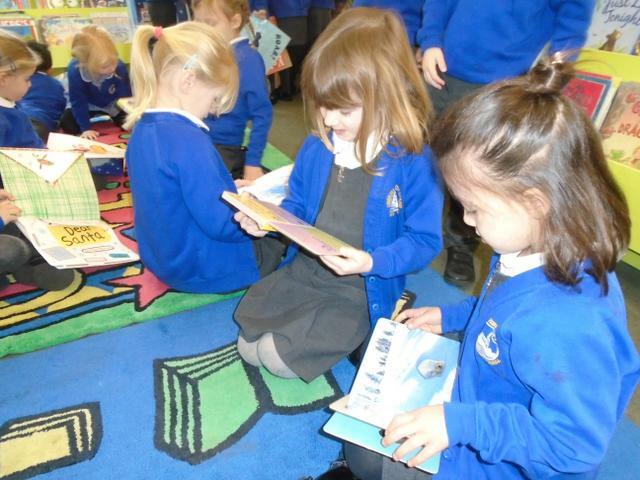 The children enjoyed sharing stories, singing songs and looking at the books. 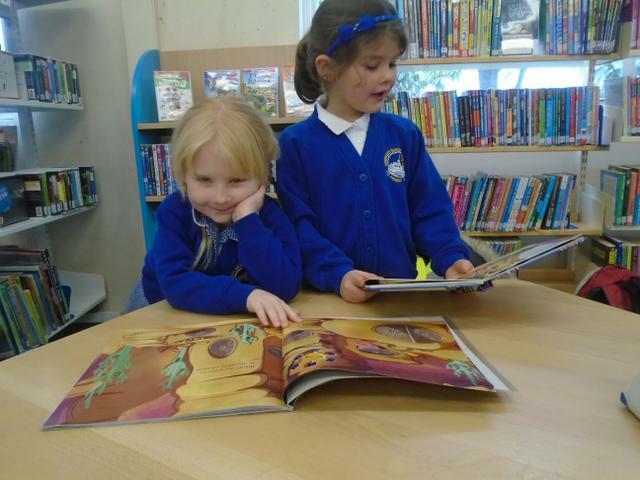 They each borrowed a book to enjoy with friends back in school. 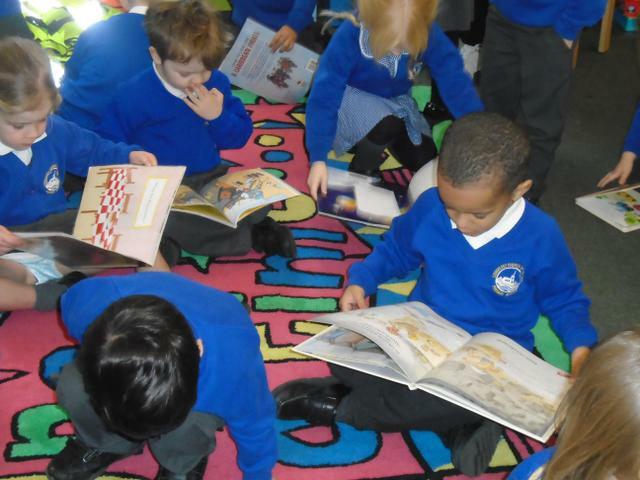 Well done to all the children for their super behaviour and resilience during the walk back to school! 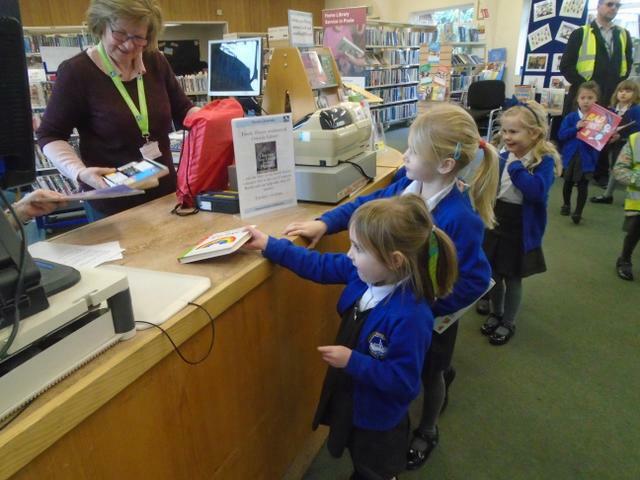 Thank you to our volunteers who helped on the visit too.